Williamson Chong is the Recipient of the Royal Architectural Institute of Canada's 2014 Emerging Architectural Practice Award | Williamson Williamson Inc.
Williamson Chong is honoured to be the recipient of the 2014 Royal Architectural Institute of Canada (RAIC) Emerging Architectural Practice Award. This award is to recognize the principals of an emerging architectural practice that has consistently produced distinguished architecture. The award recognizes the achievements of the principals for the quality of their built work, service to their clients, innovations in practice and public recognition. 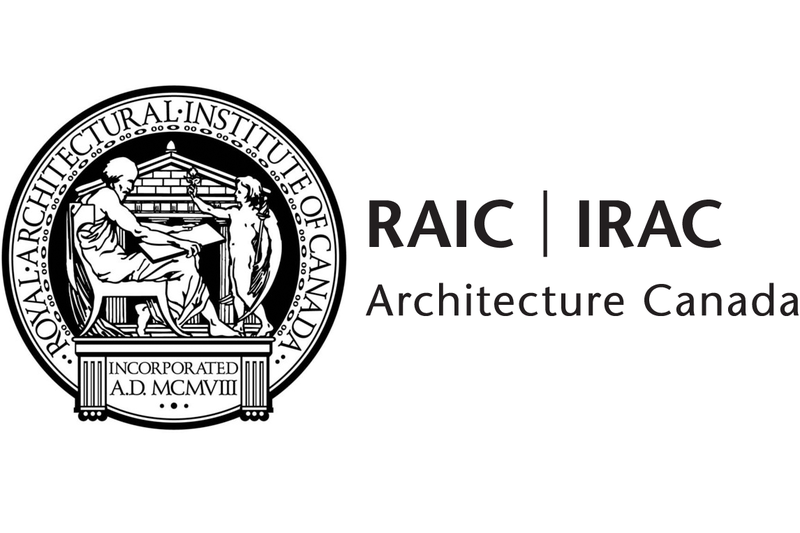 Donald, Betsy, and Shane will be in attendance at the Presidents’ Dinner & Awards Gala at the forthcoming RAIC Festival of Architecture in Winnipeg on May 30th.